HubStor is a storage software company that unlocks the power of the cloud for intelligent data management and archiving. 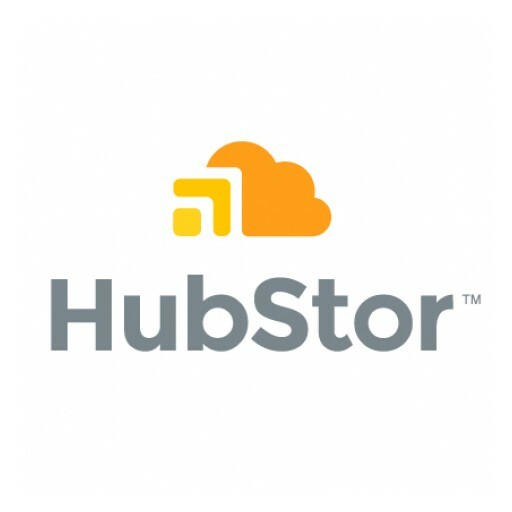 HubStor to showcase new cloud data management capabilities for Microsoft Office 365 at the event. 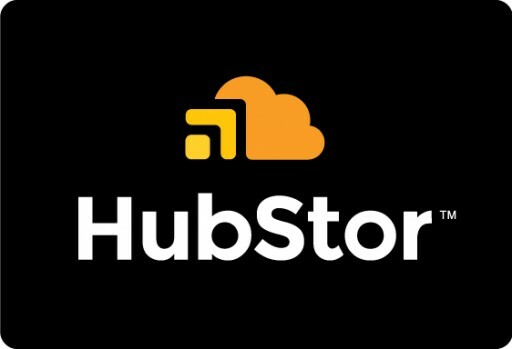 HubStor leverages Microsoft Azure Active Directory to help automate intelligent data management for secondary-storage use cases. Sign up for email updates from HubStor.